I have had an AOL AIM instant message account for a long time (jimiz12 – IM me if you like). 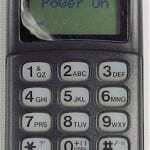 Just recently in the last 4 days, I started to get text messages on my Cell Phone from AIM. I thought that was interesting because I don’t remember every giving AOL / AIM my cell phone number. If I remember properly I did not even have this cellphone number when I created my AIM account. I wonder what changed on the AIM side. I also wonder how they got my cellphone. Here is a picture of one of the messages. It is interesting that they allow you to block the message by responding. I decided I did not want to reply at all to let them know what I was even on the other end (at first I thought this was spam – not from AOL / AIM). So I decided to actually log into AIM and see what setting were available. 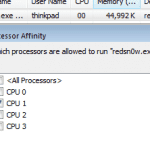 I typically use Diggsby for my IM client (that does not contain my phone number either). To check AIM settings I used the web version of AIM. It had a thing called Lifestream, I’m starting to think that lifestream is the cause of this new text spam. 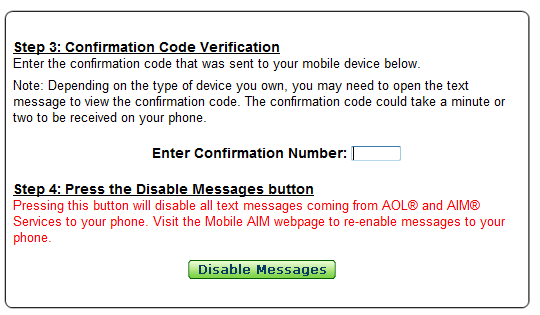 I finally stumbled upon a AIM mobile setting that allows you to turn off text messages from that system. Interestingly enough, I don’t remember ever telling them I wanted or would like to get text messages. Since I have not logged into AIM in a long time (few years) I can’t imagine that I just recently said yes to anything. Here is the process to go into AIM and turn off the text messages. Again, interesting. 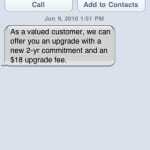 They ask me for my cellphone number and they will send me a code to disable messages. Good thing I have a texting plan, or this would have cost me money. Here is the message with the confirmation code. In step 4 you get to disable the text messages, I can’t imagine why I would have enabled them in the beginning. After this process I am starting to wonder how much more text spam I will be getting in the future. I think with any service, I will start using my google voice number to allow for text spam to be handled in my browser instead of my phone. 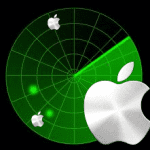 iPhone 4 – Can you get it? 8 Responses to "Text Messages from AOL – turn off"
Thank you! I was starting to get AIM text spam on my Iphone and it was getting very annoying. 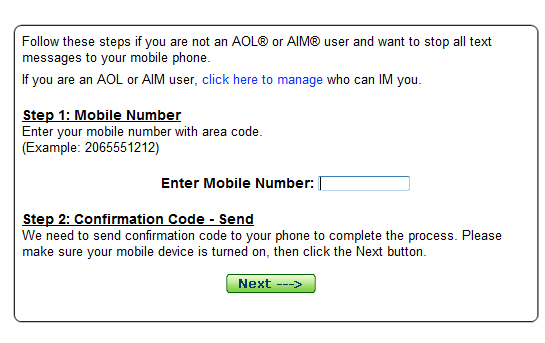 I went and log in to AIM online (haven’t use AIM in like 3+ years…go figure) and change my mobile setting as instructed. I hope this does the trick! Thank you for the direct link. I have already sent it to a few friends who have also had this issue. I was given the above link by ATT and when I go to it it says”page not found” doesnt someone have an updated link ? I am having the same problem. There is hope! Thanks for posting this, I will try it out tonight. These messages are costing me a fortune. All I had to do was reply with stopall and it disabled it.